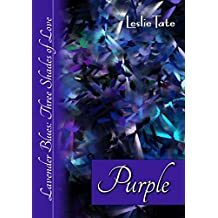 I am delighted that Leslie Tate invited me to be part of his Blog Tour. Below is a very interesting Guest Post provided by Leslie. 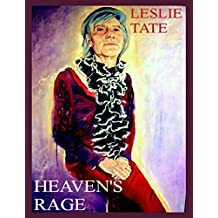 It is always a pleasure to feature Leslie Tate’s books. The passionate, late-life love of Beth and James begins in 2003 on a blind date in a London restaurant. Attracted by James’s cheerful openness, Beth is drawn into an unlikely encounter between his larkiness and her own romantic faith. From then on they bond, exchanging love-texts, exploring sea walks and gardens and sharing their past lives with flashbacks to Beth’s rural childhood and her marriage to a dark, charismatic minister. Telling stories runs in Beth’s family, so she keeps up with her friends, following their efforts to find love in a soulless, materialistic world. But Beth’s own passion for giving and commitment is pushed to the limits as she and James struggle with her divorce, problems with each other’s children, and life-threatening illness. In the end, tested by pain, they discover something larger than themselves that goes beyond suffering and loss. 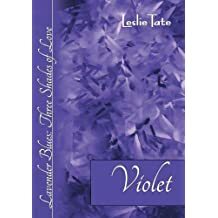 I began the third novel in my trilogy, ‘Violet’, on a University of East Anglia writing course. At that time the working title was ‘Beth’. I’d chosen that name for my protagonist because it had several shortened forms, but in the end I only used two: Elizabeth and Beth. When I started the course I had the first chapter written where Beth meets James, but no idea what might happen next, except that the book was about a late-life relationship. Novels are versions of life where we don’t declare our sources. So the beginning of ‘Violet’ drew upon my first meeting with my wife Sue Hampton in a West End restaurant. Like Beth and James we’d exchanged letters and talked for hours on the phone, but what we shared openly – Sue’s alopecia and my cross-dressing – plays no part in the book. I wanted to write about older people in love, and these issues would get in the way. In any case, according to ‘story theory’, key information like that has to be held back for a later ‘reveal’ – raising the question whether plot-driven novels falsify experience. Because in life, Sue and I knew that it was better to be completely modern, declare our secrets and risk rejection, rather than end up trying to make it work against the odds. So fact is stranger than fiction, and hidden secrets return to haunt you. Of course, books have their conventions, but they need to be relevant. So one of the challenges to the modern novelist is that we no longer have extended courtships where the characters can be introduced gradually. ‘Bed first, talk later’ leaves the reader with little to discover and nothing to look forward to. The action has all happened and the author is left picking up the pieces – which often translates to a voyeuristic focus on loveless relationships. I don’t buy that way of viewing people because it’s narrow and predictable, and I’m more interested in what E.M. Foster called ‘round characters’, rather than ‘flat characters’. 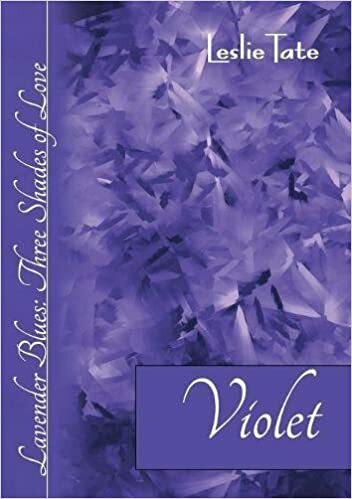 So ‘Violet’ mixes light and shade, shifting between Beth’s passionate, crazy relationship with James and her dark past with Conrad, an evangelical minister; Beth and James’s children develop during the story, and Beth’s relationship with her parents deepens – even if her friends Amy and Rachael become ‘flat’ materialists and Conrad, at times, turns into a one-dimensional horror stereotype. for some genre, but lacking the reflective qualities to be found in character-based and language-led work. And the story developed from there, going where it had to and alternating past and future to reveal unexpected sides of the characters – including Conrad. My aim with ‘Violet’ was to flesh out those curves. 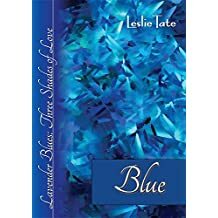 Leslie Tate studied Creative Writing at the University of East Anglia and has been shortlisted for the Bridport, Geoff Stevens and Wivenhoe Prizes. He’s the author of the trilogy of novels ‘Purple’, ‘Blue’ and ‘Violet’, as well as his trans memoir ‘Heaven’s Rage’, which has been turned into a film. Leslie runs a mixed arts show in Berkhamsted, UK, where he lives with his wife, multi-talented author Sue Hampton. On his website he posts up weekly creative interviews and guest blogs showing how people use their imagination in life, in many different ways.